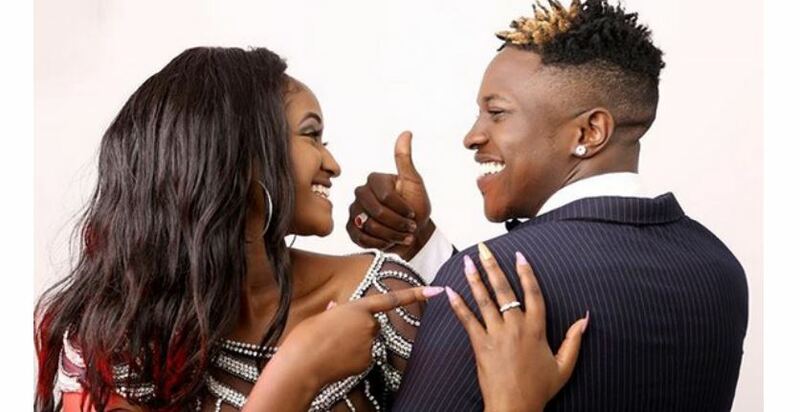 Mr Seed Confesses He Cheated on Nimo, "I Fell into a Trap"
Mr Seed has finally come clean on allegations of cheating on his girlfriend, Nimo Gachuiri. The rumors first made blog headlines about three years ago after a heated conversation between the gospel star and Nimo went viral. The two were arguing about Mr. Seed’s cheating ways, with Nimo demanding answers and the gospel star pleading his innocence. Speaking in a recent interview, Mr Seed confessed to cheating saying they had issues in their budding relationship at the time. He said he found a shoulder to lean on in another woman and fell into a trap. “Yes, I have cheated before. We had broken up but not sure we had, so I went and found someone who was a shoulder to lean. Those guys who know something is wrong even if you have not told them. So yeah, I went and got myself into a trap,” narrated the gospel hitmaker. 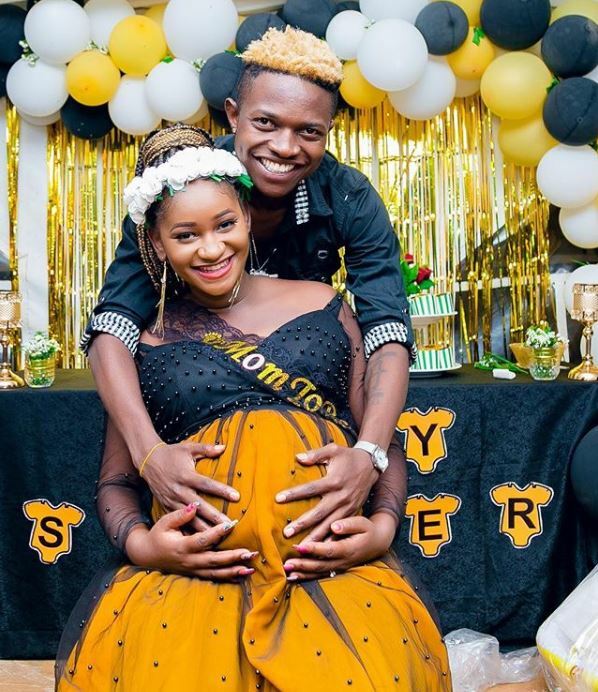 The couple also survived another break-up over a year ago, with Nimo reportedly dumping Mr Seed after he failed to take their relationship to the next level.